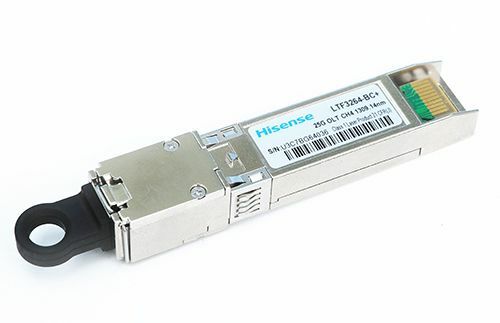 Ligent Photonics, Inc. has changed its name to Hisense Broadband, Inc. We are currently updating this website. We apologize for the inconvenience. 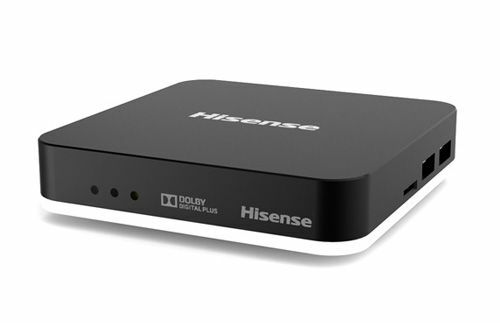 Hisense Broadband is a global technology leader in Hisense Broadband,, optical transceivers, active optical cables, ONU BOX, SET TOP BOX. 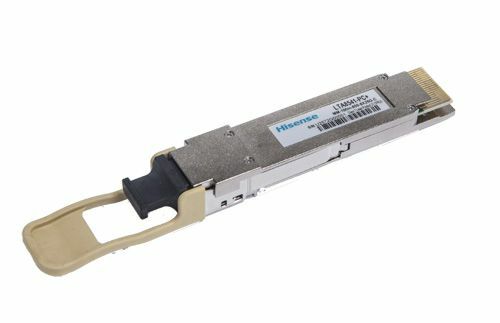 High-end optical communication products are designed to comply with international standards and are developed according to specific customer requirements.